Homeschool graduate Molly Evangeline grew up watching her mother write and scrawling her own stories in notebooks. Now she is the author of Pirates & Faith, a four-book adventure series, and working on a Christian fantasy trilogy. 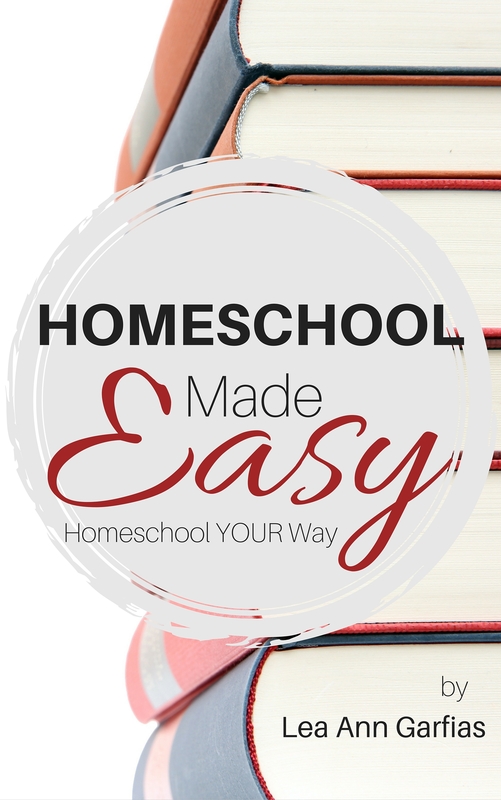 Today, she shares how homeschooling made this possible. 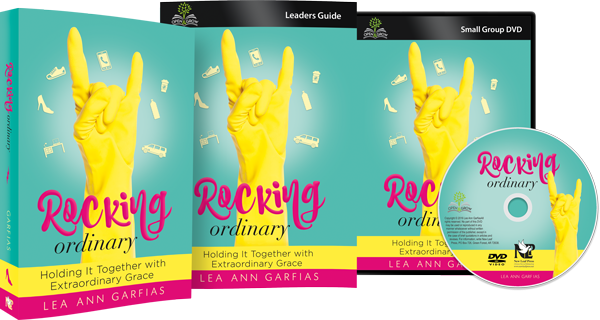 Be sure to read to the end for a special offer on one of her books. I always tell people homeschooling was the best decision my parents ever made. It completely shaped who I am and gave me an independence that is essential to me now. The thought of who I might be if I had not been homeschooled, considering how my small taste of public school turned out, is scary. I’m convinced my relationship with God and my family wouldn’t be as strong today if my parents had chosen to do things traditionally. Being together with my parents and siblings all day, almost every day, inevitably resulted in us rubbing each other the wrong way at times, but the closeness we share is one of the greatest things to come away from my homeschooling experience. The oldest of three, I was the only one who experienced public school as a child. We were a typical country family and doing everything a typical family would. Little, almost six-year-old me, absolutely terrified underneath though I was trying to hide it, got on the bus for the first time, and went to kindergarten. I attended for about two months. Just those two months transformed me into a different person. I was always a happy, quiet little girl until then. It turned me into a hyper, horrible little thing. I would come home, cry, scream, and throw tantrums. I even distinctly remember threatening to run away, though I can’t even begin to remember what it was about. I was on the bus at seven in the morning and didn’t arrive home until four in the afternoon, five days a week. As a six-year-old I just couldn’t cope with being away from home so much. I spent more time learning from strangers than my parents, and I don’t believe that is what God intended. My mom realized very soon it just couldn’t go on like that and made the decision to homeschool. We were sort of random in our school years, trying many different curriculums and teaching methods. Mom made up schedules that sometimes we followed and sometimes we didn’t. Being imperfect human beings, I can’t say we always made it easy for Mom, but she persevered, to our lasting benefit, all the way through high school for the three of us. My two younger brothers and I have very different interests so I think much of our schooling actually came from us learning on our own the things that pertained to our interests. It made learning fun, and the information stuck with us better than it would have just learning from our school books. And not being away at school all day gave us the opportunity to share so many fun experiences that I will cherish forever. Like the year Mom read us Island of the Blue Dolphins. After that we would go down to the woods to this small island in the river that runs through our property, catch fish and clams, and pretend we were living on our own like the girl in the book. Some of my favorite memories of our school hours are of when Mom read us history. It usually came after math and English, neither of which I was very fond of, so it was a nice break. We would make cocoa and a quick snack to eat while she read. That made it very fun and enjoyable, and it probably contributed to my love for history today. It’s things like that I am happy to have taken away from my home education. Homeschooling also helped and provided the time for my creativity and imagination to grow. I am a very creative person, and I am just plain unhappy when I’m not creating something. 🙂 At eight-years-old I began writing stories after seeing my mom writing. Little did I know then that through the years I would discover that was what I was most passionate about and what I wanted to do with my life. All those free afternoon hours of writing shaped me into an author. I am now 22 years old and have been graduated for four years. I am currently living at home with my parents and youngest brother. I never did attend college. I’ve always believed I can learn what I need through my own research and take more away from it than I would in college classes. Just after I graduated in 2007, God helped me turn my dream of writing into a reality when I self-published my first novel, The Pirate Daughter’s Promise, a book I had been working on since I was fifteen. Now I am a nearly full time independent author/publisher with four books, a historical Christian fiction series, and another book on the way this summer. It has been an incredible learning experience and opportunity to truly establish who I am and God’s plans for me. Where homeschooling has really helped me is with indie publishing not being widely accepted, at least not when I first started. I was already used to and had embraced being different and not “part of the crowd.” In fact, I love being different. 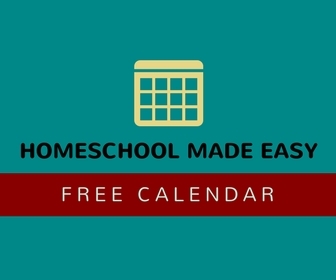 Looking back and reflecting on my experience with homeschooling, I can’t think of anything I regret (besides giving my poor mom grief at times) or that I disliked. I’d definitely do it all over again, and have every intention of homeschooling my own kids someday when God blesses me with a family. I want them to grow up in a nurturing, Christ-centered environment and have the close family bond that I do. 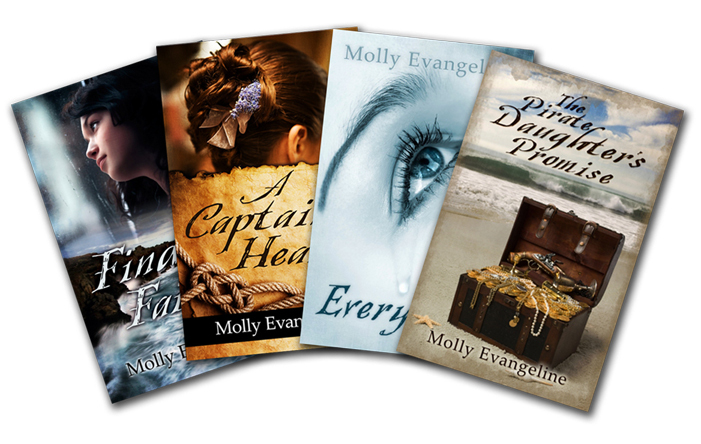 From now through May 17, 2011, Molly is offering a special 15% discount on the ebook version of her first book,The Pirate Daughter’s Promise, from Smashwords. Use code DX68U. Twenty-two year old Molly Evangeline lives at home with her family in Wisconsin while continuing work on her new Christian fantasy trilogy. You can contact her by email, facebook, or twitter, and follow her website and blog for more information. Your ‘extended’ family is very proud of you! The Lord has blessed you so much, continue to follow his lead. Wow..what a treasure.